Download and print as many maps as you need. Share them with students and fellow teachers. 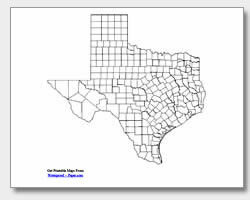 Now you can print United States county maps, major city maps and state outline maps for free. 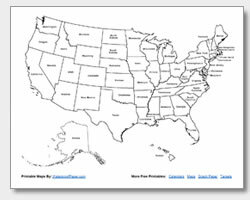 These maps are great for teaching, research, reference, study and other uses. 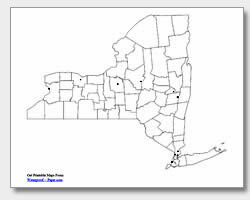 Just download the .pdf map files and print as many maps as you need for personal or educational use. 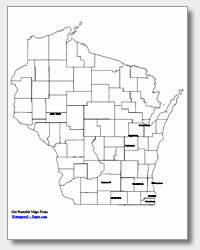 All of our maps are designed to print on a standard sheet of 8 1/2" x 11" paper. We provide them as convenient .pdf files that are quickly downloaded and print reliably on almost any printer. 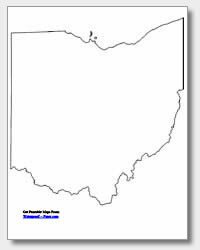 Teachers should feel free to link to this website to give students easy access to the maps from home or at school. Also check out our free printable graph paper, printable targets, and printable calendars.